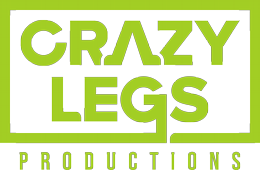 Hotel Amazon SHORT Show Open from Crazy Legs on Vimeo. 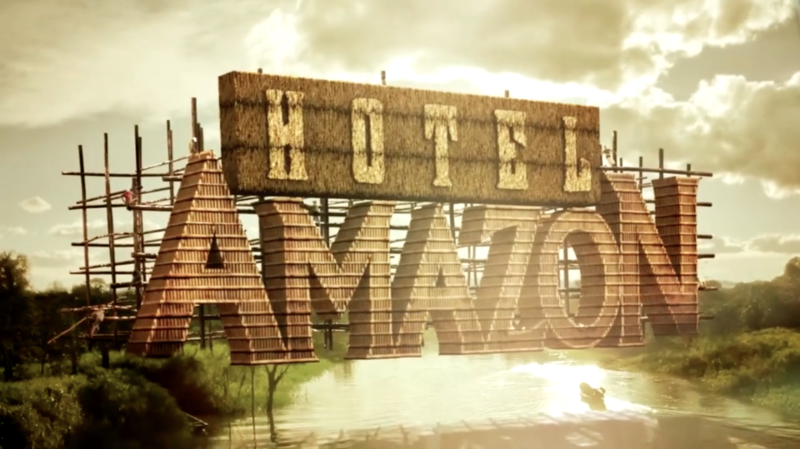 Hotel Amazon chronicles longtime friends Rusty Johnson and Stephan Jablonski as they leave New York to pursue their dream of building a world class resort in the middle of the Peruvian Amazon. 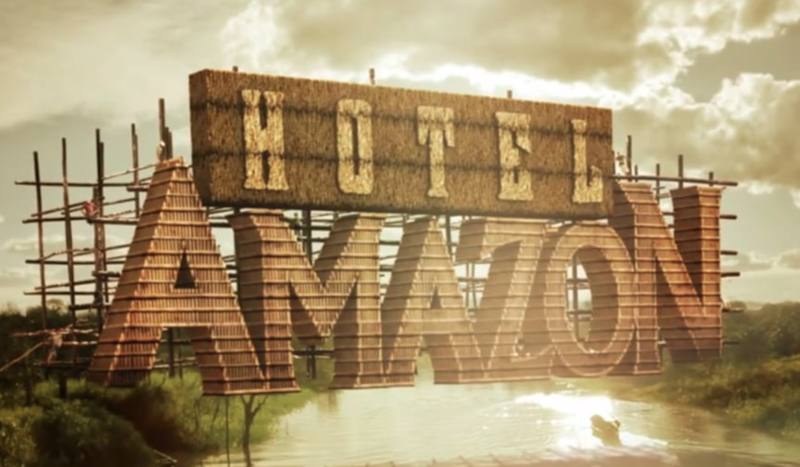 Hotel Amazon LONG Show Open from Crazy Legs on Vimeo.